Pakalert Press » Brand New!! Infowars Has Decoded Jade Helm and You Won’t Believe What They Found- The Rabbit Hole Is Deep! Brand New!! Infowars Has Decoded Jade Helm and You Won’t Believe What They Found- The Rabbit Hole Is Deep! 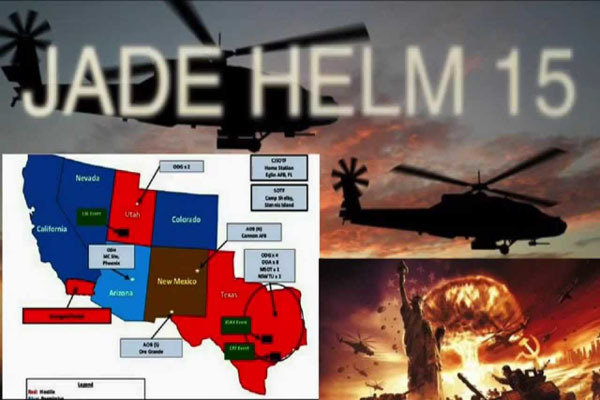 In the video below Jakari Jackson, with Infowars, breaks down the truth behind what the “Master of the Human Domain” really means and how this concept will be put to use through the infamous drills known as Jade Helm.